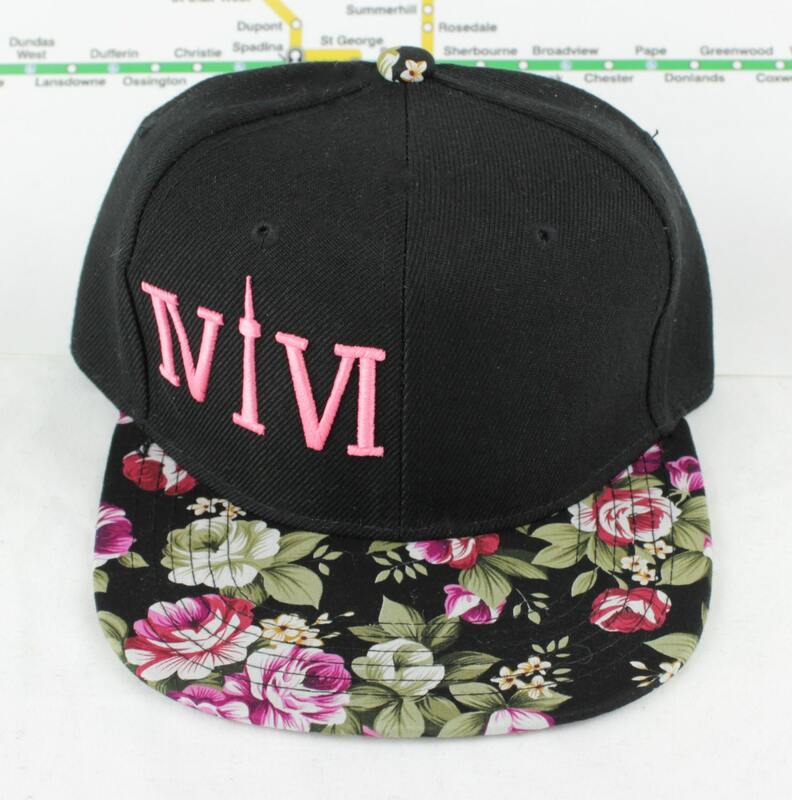 CHILDREN'S Forever Floral 416 hats. The Roman Numerals Stand For 416, With The 1 Resembling The CN Tower. We are Toronto Beautiful. CHILDREN'S Forever Floral 416 hats. The Roman Numerals Stand For "416", With The "1" Resembling The CN Tower. We are Toronto Beautiful. Children's 416 and Company hats. We were once little ourselves and should never lose our inner child. If you want your little one to look cool in one of my hats, now you can. 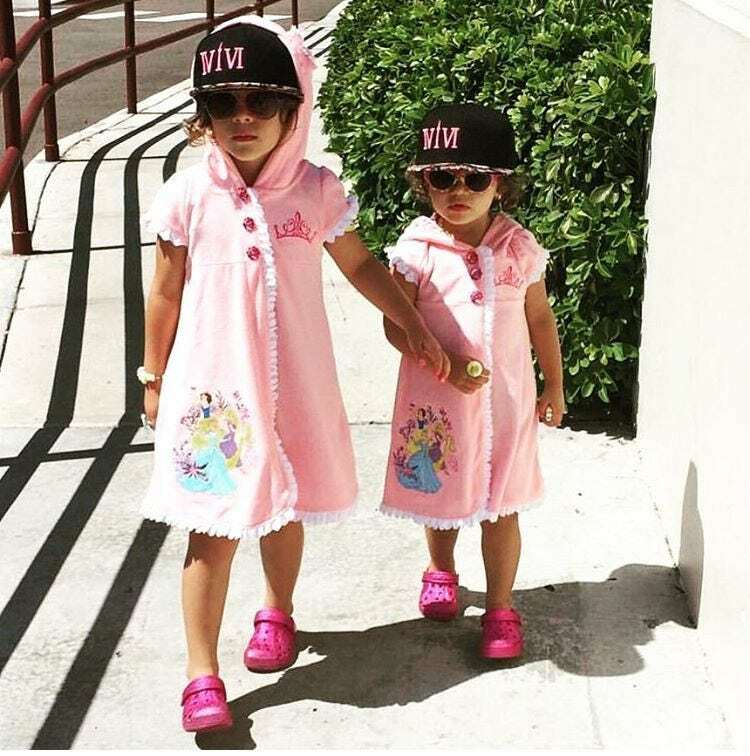 You can even match your little one with matching hats big and small. Wouldn't that be cute? 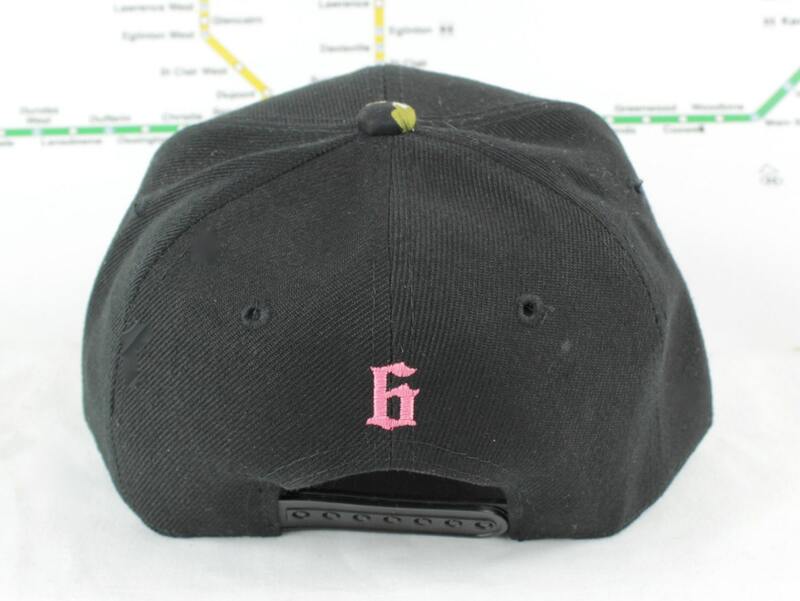 Raised pink front logo saying "416" in Roman numerals, with the "1" resembling the CN Tower, and a small pink "6" on the back! Hats are all high quality, and with the snap back enclosure you can be sure that one size will fit most kids/youth.